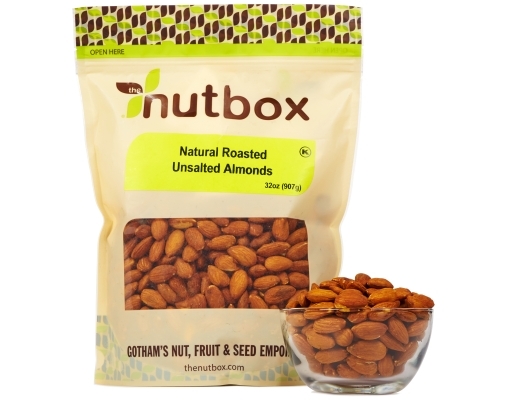 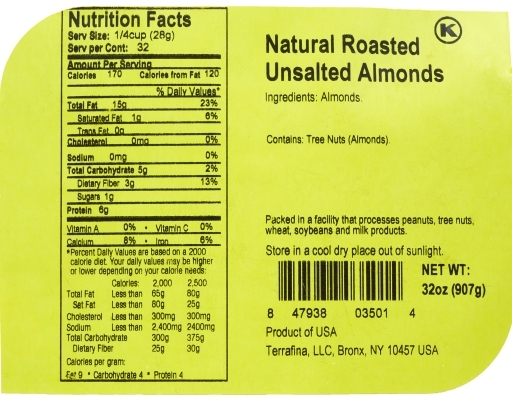 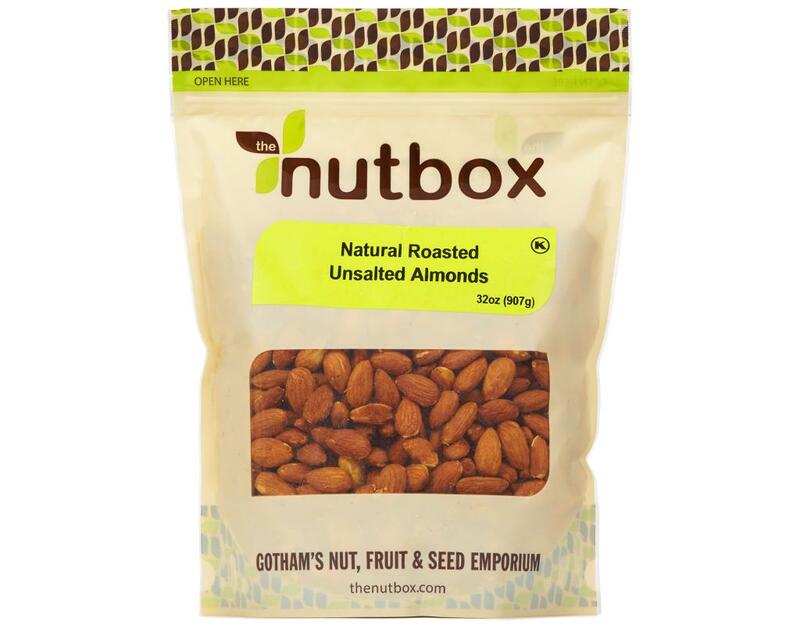 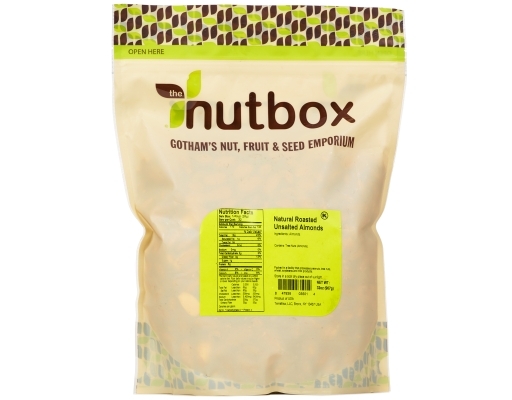 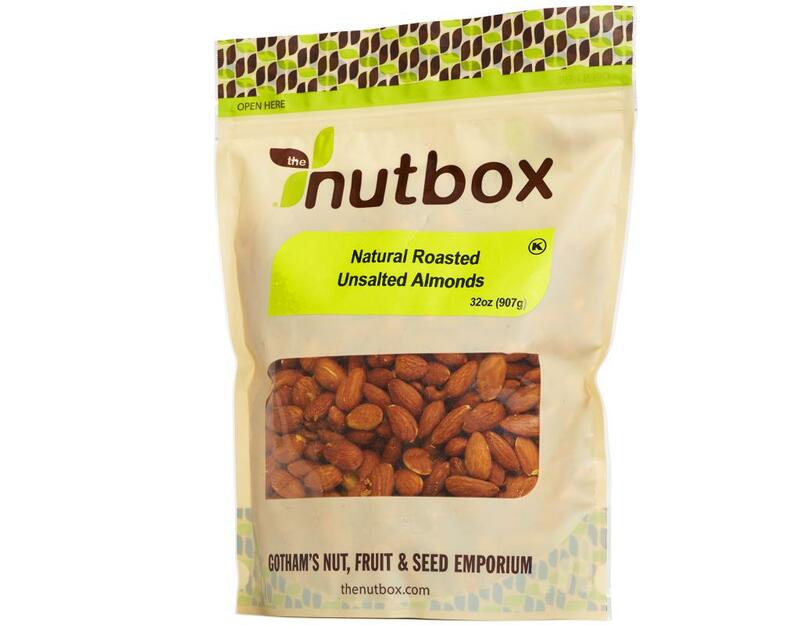 The Nutbox's almonds are high quality and great tasting. These are lightly roasted and salt free for you low sodium dieters. 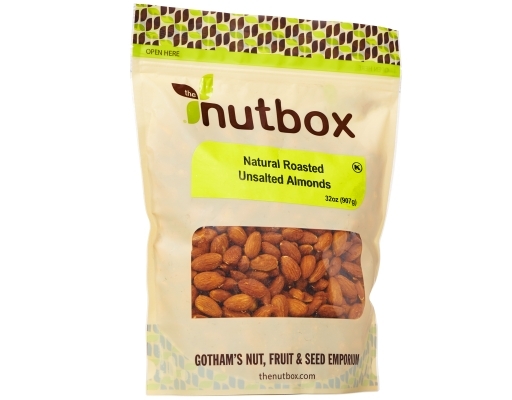 Almonds are packed with nutrients, high in protein, calcium, and Vitamin E. Great for snacks, baking and on-the-go kids. Excellent for making Almond Milk with a toasted flavor for your cereals too.